In September 1965, Everett Oliver laid the foundation of Oliver Machine. 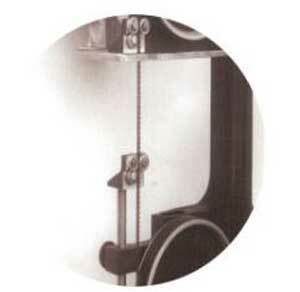 Oliver was a machinist by profession and with some assistance from his beloved father Everett Senior and mother Mary, he was able to start his own machine shop that specialized in small precision parts that were generally aircraft and prototype. It was in the August of 1967 when Everett Oliver introduced another line of product dubbed as O&M Portable Band Saw which remain in production to this day. After 25 years, in 1992 Oliver decided to have a feel of retirement and started working on his secondary passion of restoring and remodeling classic vehicles. Oliver shut down the shop in California, relocated all the assets of the shop to Nevada and sold the shop, assets, licenses and patents to Shirley Herdlitka. 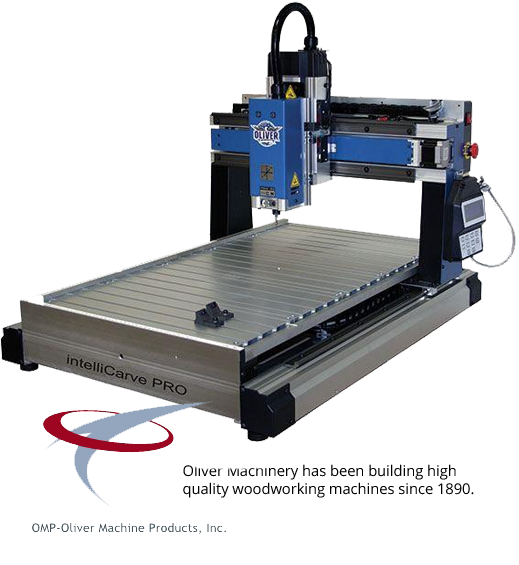 Oliver Everett died in May 2013 but his legacy, Oliver Machine is still in business producing some of the highest quality band saws on the market. Professionals all over the country rely on O&M band saws to get the job done and done right. ToolOrbit strives hard to deliver the best possible shopping experience to its valued customers by bringing in the choice, value and customer support in the same package. You can place your order right here on our website or if you would like to get in touch with us, you can always call us at 888 722 8299 toll free. You can also write to us at sales@toolorbit.com if you have any questions or concerns.